Ok, I'm back! The winter was long and brutal, but spring is finally here and I'm ready to get back to rooftop growing. No corn this year. I kept the growing container so I still have the option, but I'm going to take a break and save the struggle for another time. I'm sure you've noticed by now that my temporary break from reading round ups has become permanent. Untethering myself from the rss feed has been an absolutely liberating experience and I find I have no interest in returning to the practice of skimming through thousands of headlines a week just to find a few gems. I've tried a few times and each time I barely lasted a day, so I've accepted that it's just not going to happen. While reading round ups are gone, fortunately, a new interest has taken their place. 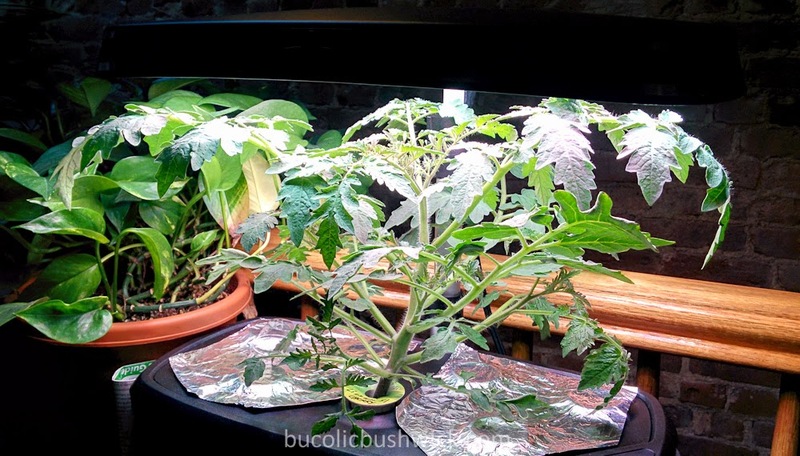 The latest addition to my household is an Aerogarden indoor garden system. I didn't plan on buying a Christmas gift for myself, but when the Ultra LED version popped up on amazon for $160 plus tax around the holidays I jumped on it. It arrived late January and since mid February, I had to wait a little longer for the grow anything kit to arrive, I've been using it to grow a cherry tomato plant. The pace of growth is amazing to watch. I've been posting pics of it on the Bucolic Bushwick facebook page. 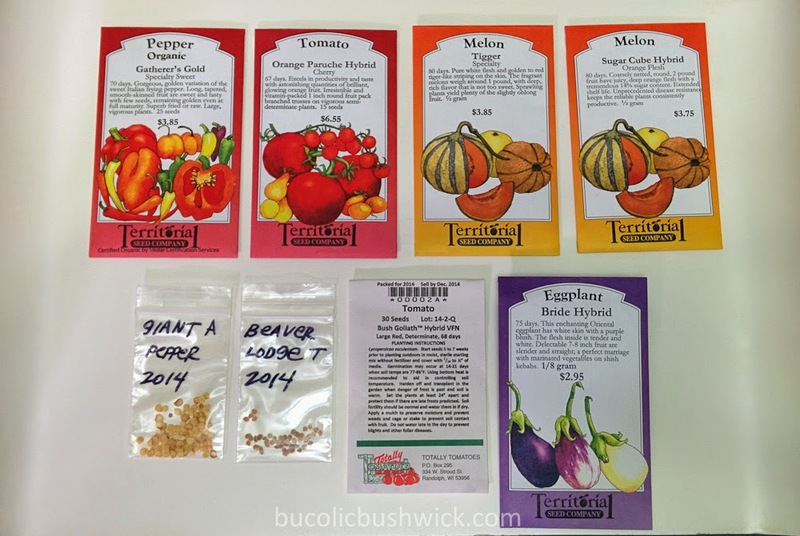 I will also eventually post photos here on the blog, chronicling the progress from seed sowing to first harvest, once the first harvest happens. So that's what I've got going on. What do you have planned for your garden?